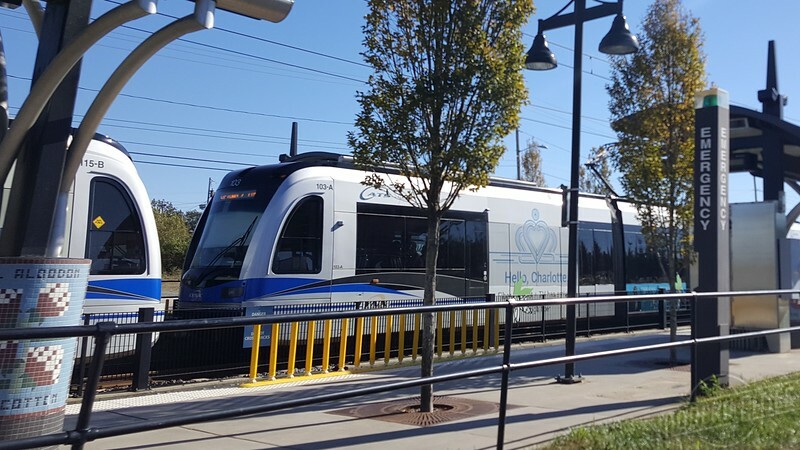 2017 will mark the ten year anniversary of the opening of Charlotte's LYNX Blue Line light rail system. The LYNX Blue Line, operating with 10 to 15 minute weekday headways, has largely been credited with stimulating transit oriented development throughout the city. No where is this more evident than the city's South End District. Immediately south of Uptown Charlotte, the South End thrived as a textile manufacturing district before declining during the 1970s and 1980s. Today, the area is well known for its number of renovated mills and factories, along with a mix of urban infill paralleling the light rail line. However, the groundwork laying the foundation for the environment envied by cities all across the country includes the establishment of land use policies intended to support the fixed transit infrastructure investment. With light rail on the way after the 1998 passage of a 1/2% transit sales tax referendum, the City of Charlotte adopted the SouthEnd Transit Station Area Plan on June 13, 2005. This document was intended to provide a vision for the growth and redevelopment of the South End, particularly the areas around the district’s three future light rail stations. Providing detailed recommendations for issues such as scale, density and design, along with the community’s investment in fixed transit, the stage was set for the private sector to take over. 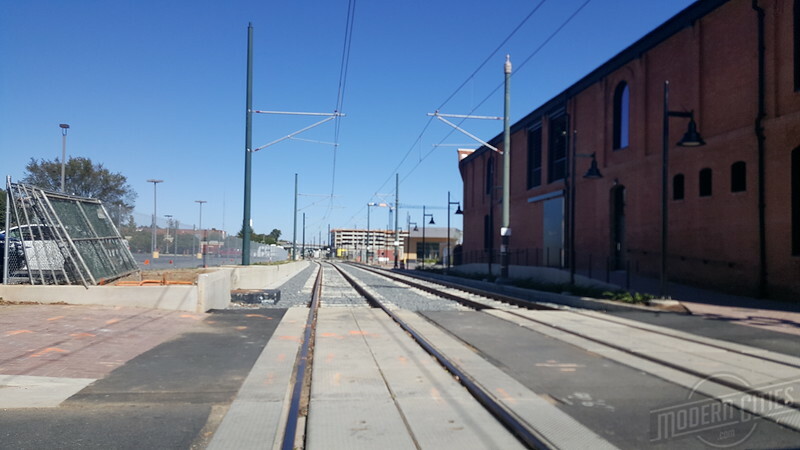 By the time the 15 station light rail line, built on former freight railroad corridor opened on November 24, 2007, TOD was already underway. In fact, between 2005-2009, Charlotte witnessed 9.8 million square feet of new development built along the 9.6-mile Blue Line, representing a total of $1.8 billion in private development. As of the second quarter of 2016, the American Public Transportation Association (APTA) documented LYNX weekday ridership at 17,100, making Lynx the 18th largest light rail system in the United States in terms of ridership. The successful implementation of the LYNX Blue Line has resulted in additional transit infrastructure investments throughout the city. These include the opening of the CityLYNX Gold Line and a future extension of the LYNX Blue Line. 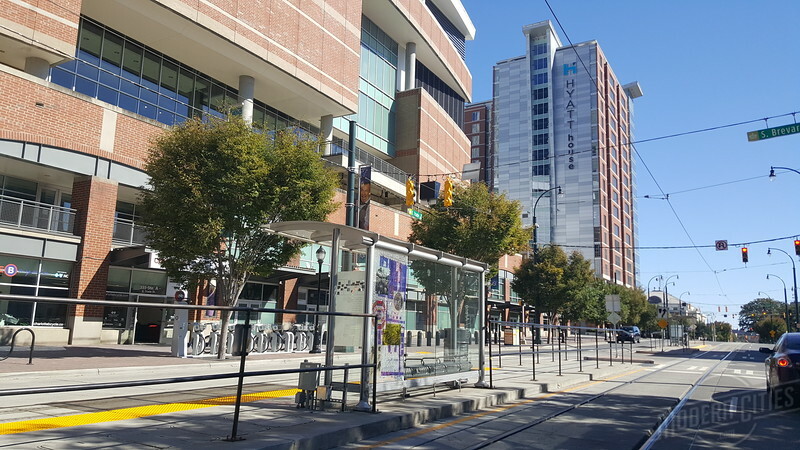 The CityLYNX Gold Line is a 1.5 mile modern streetcar line that opened in 2015 as a result of the city winning a Federal Urban Circulator Grant. Running perpendicular to the LYNX Blue Line, the CityLYNX Gold Line will eventually stretch 9.9-miles. Furthermore, a 9.4-mile extension of the LYNX Blue Line is expected to open this year. Upon completion, the $977 million project will connect Uptown and the University of North Carolina at Charlotte. As of summer 2015, nearly 1,700 additional residential units had already been proposed along the extension corridor. This includes as many as 800 units by Charlotte-based Crescent Communities. Public officials believe the transit investment could lead to the construction of 10,000 residential units, 1.3 million square feet of retail space and 4 million square feet of office space. As we head into 2017 and the system’s 10th year of service, the South End is a perfect example of what can happen when transit and land use policies are seamlessly integrated leading to the fruition of sustainable development patterns.